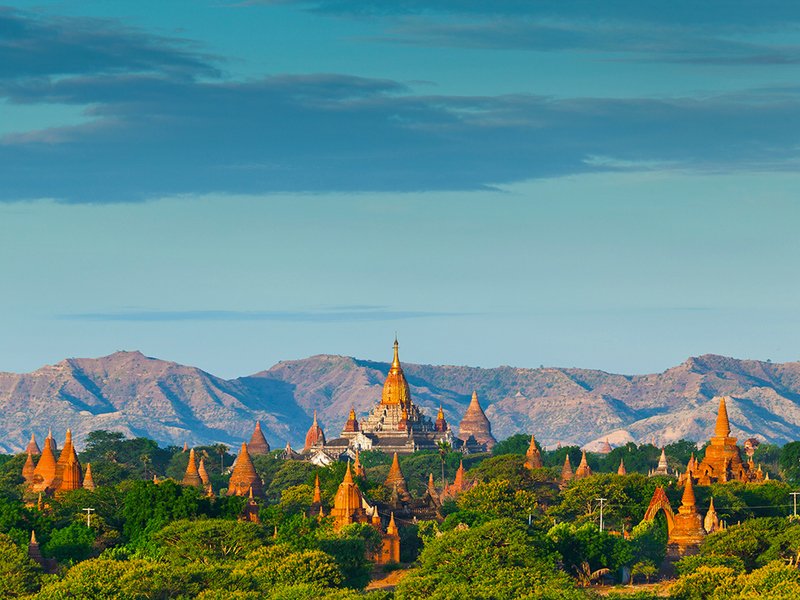 For finding the best time to visit Myanmar, we have broken down the country into 3 main seasons. The hot season (February to May), the rainy season (June to September), and the cool season (October to January). 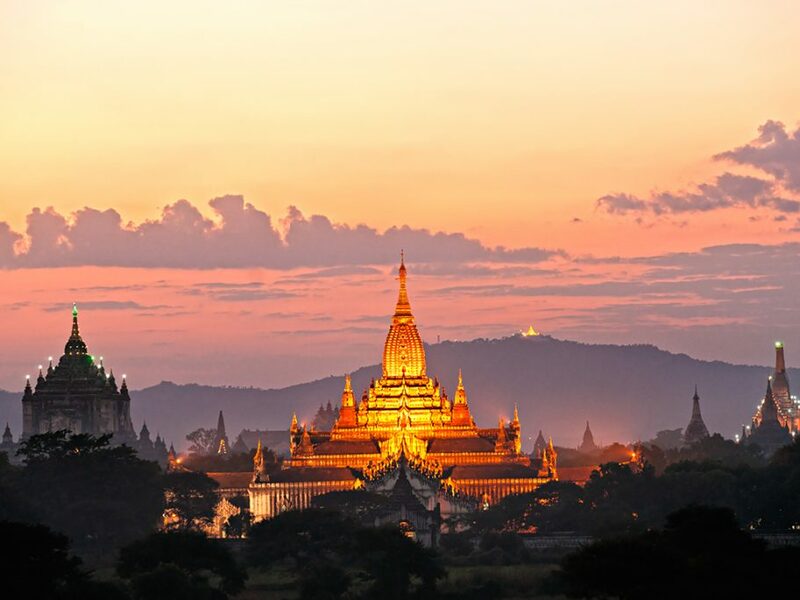 From our experts’ insight, the best time to visit Myanmar is from November to February. The breeze that makes the weather cool and the vegetation after the rainy season will amaze you. 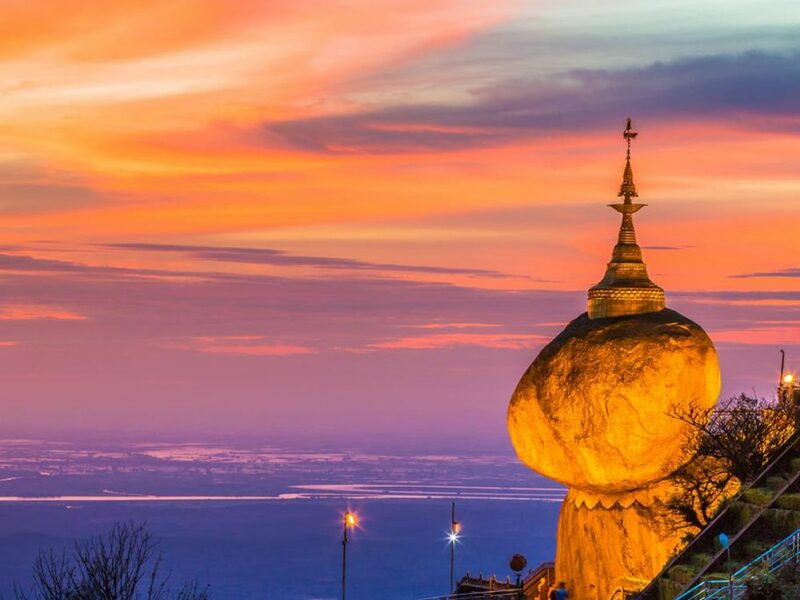 The weather might be advantageous, however, it is also Myanmar’s peak season and you should book your travel tour, accommodations, and transportation ịn advance. On a different note, March to May is extremely hot, especially around Bagan and Mandalay. During this season, temperatures rise above 30°C (86°F) in the whole country. In the central part, heat may reach 40°C (104°F). April is the most dry month of the season. May is when the hot season ends and rainfall starts, especially in the south. 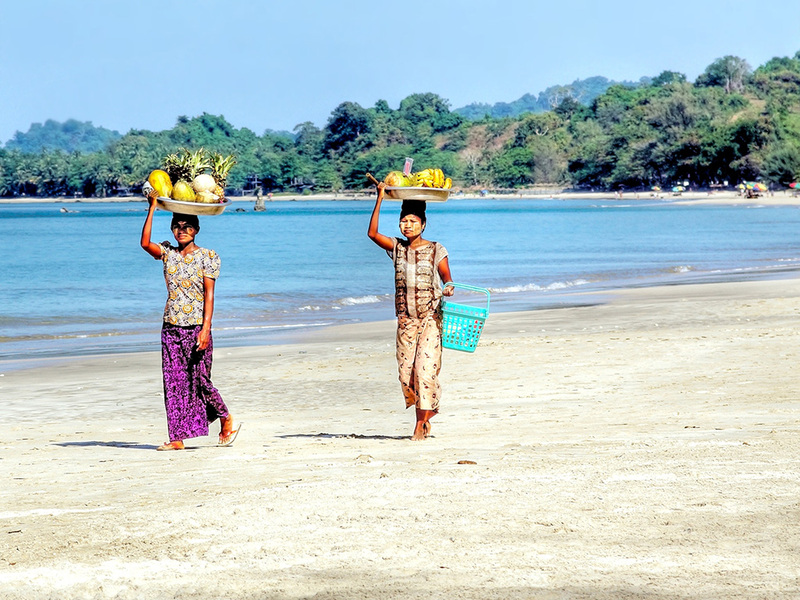 If you want to visit Myanmar during this time, coastal regions are the best. Another option would be to visit higher regions in the North-West mountains. Contact us and we will gladly provide you with more intel. Despite the rain, temperatures do not change drastically, just a slight drop to 35°C (95°F) in central regions. During the rainy season, the landscapes are changing, things get wettish. In case of a heavier downpour, drains get flooded and roads blocked. No worries, read further. 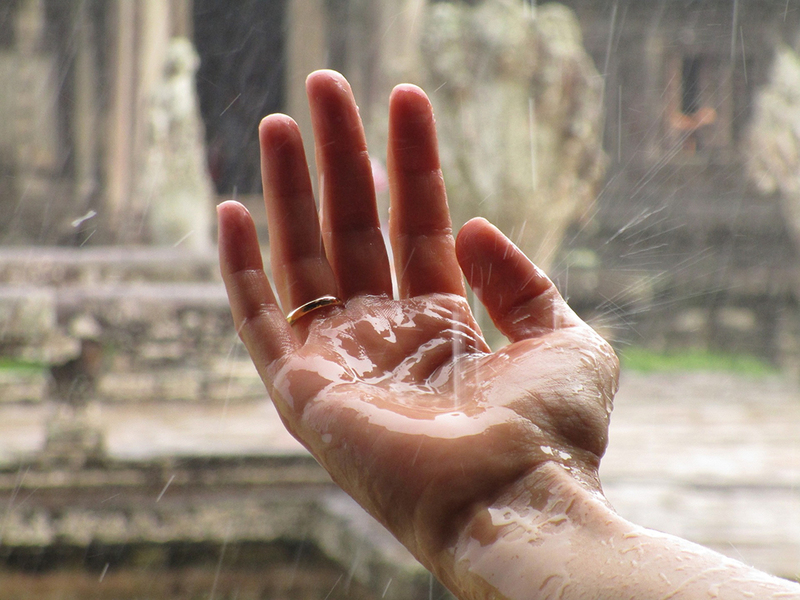 The rainy season is Myanmar people’s favorite season mainly because it brings rain to the plants and vegetation. It is a considerable help for farmers. You will notice that even dry areas like Bagan get greener than usual. In opposition to the dry season, some regions are inaccessible, mainly the coastal region due to the strong winds and heavy rains. 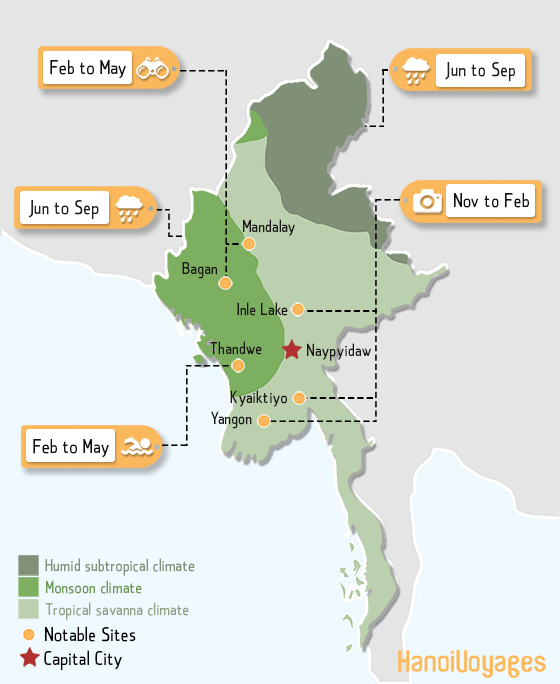 If you visit Myanmar during this time, you should avoid from June to August, as rainfall can be consistent. September and October are better as rain is less significant and sunshine is back in the air. 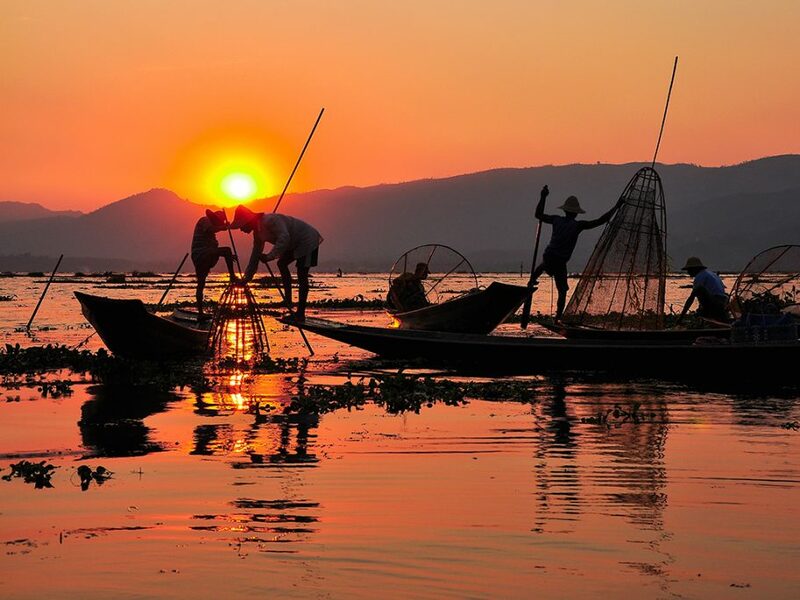 We will help you to tailor your trip according to your weather and activities expectations. December is in the middle of the cool season and is the best month so far. January is characterized by a drop of temperatures and even in the center, you will get lower temperatures. This season is the best season to visit Myanmar, temperatures are not above 30 °C and the vegetation after the rainy season will amaze you. Note that February marks the end of the cool season and at the end of February the arid season it totally back.